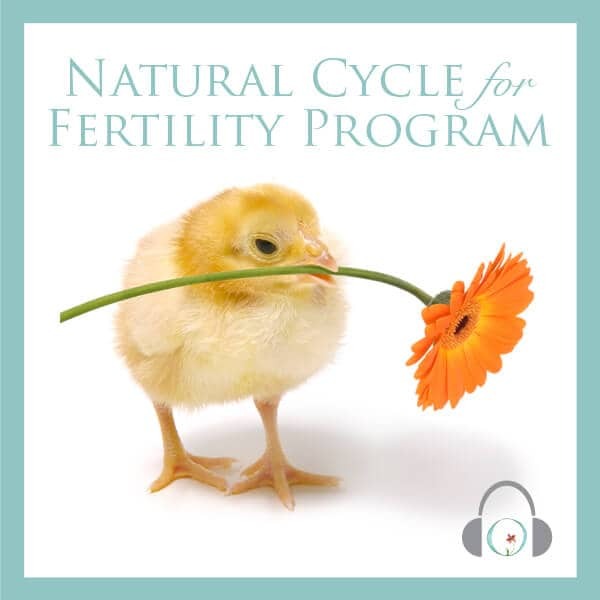 I have listened to the Circle+Bloom relaxations for the last 5 of our 7 IVF cycles. 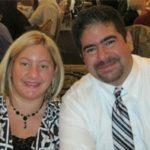 Although we continued to have IVF failure after failure, it was still helpful during those cycles. 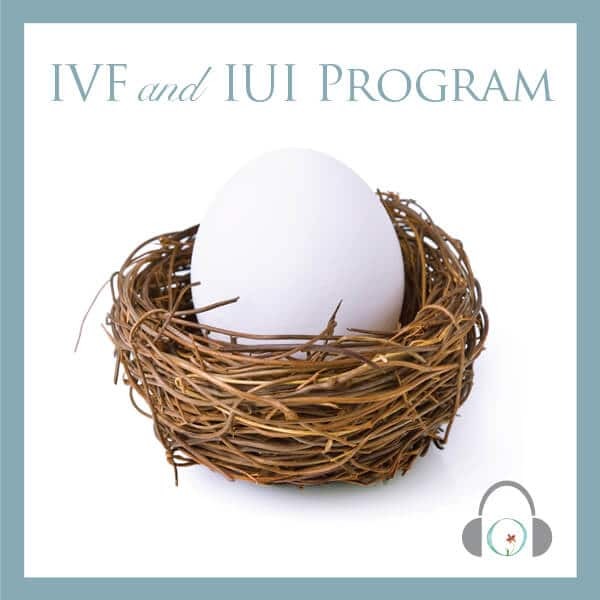 I listened to the free healing meditation for miscarriage afterwards, which helped me grieve each precious embryo. We had male and female (endometriosis) infertility factors, which complicated things greatly. On our 7th round of IVF we also did an ‘endometrial scratch’ beforehand to help with implantation and calcium activation with ICSI to help spark things going, and undertook acupuncture and naturopathy. Finally, we are looking forward to meeting our little baby boy in August. 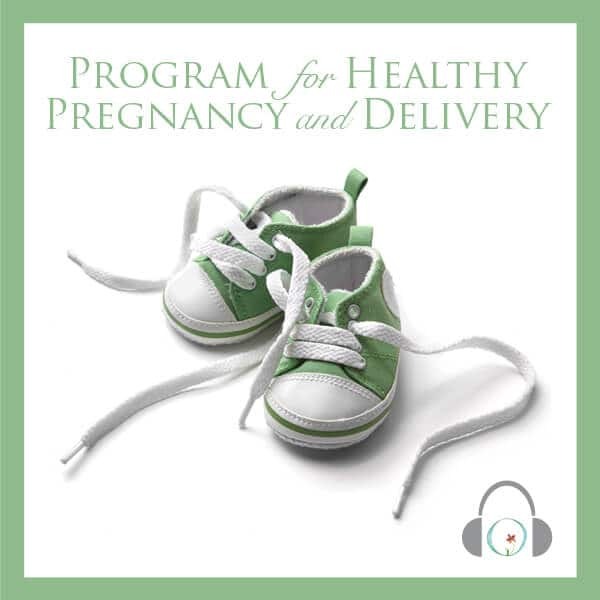 I am now listening to the pregnancy meditations.